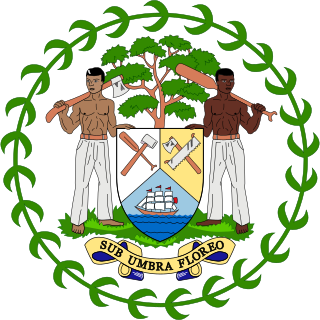 Antigua and Barbuda is a country in the West Indies in the Americas, lying between the Caribbean Sea and the Atlantic Ocean. It consists of two major islands, Antigua and Barbuda, and a number of smaller islands. The permanent population numbers about 81,800 and the capital and largest port and city is St. John's on Antigua. Lying near each other, Antigua and Barbuda are in the middle of the Leeward Islands, part of the Lesser Antilles, roughly at 17°N of the equator. A constitutional monarchy is a form of monarchy in which the sovereign exercises authority in accordance with a written or unwritten constitution. Constitutional monarchy differs from absolute monarchy in that constitutional monarchs are bound to exercise their powers and authorities within the limits prescribed within an established legal framework. Constitutional monarchies range from countries such as Morocco, where the constitution grants substantial discretionary powers to the sovereign, to countries such as Japan and Sweden where the monarch retains no formal authorities. 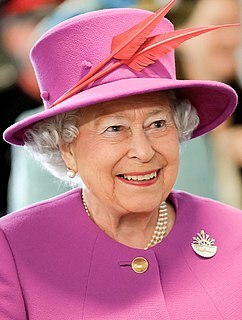 The Queen is the only member of the royal family with a constitutional role; she, her husband, Prince Philip, their son Prince Charles, and other members of the royal family undertake various public ceremonial functions within Antigua and Barbuda and abroad. Anglo-Saxon England was early medieval England, existing from the 5th to the 11th centuries from the end of Roman Britain until the Norman conquest in 1066. It consisted of various Anglo-Saxon kingdoms until 927 when it was united as the Kingdom of England by King Æthelstan. It became part of the short-lived North Sea Empire of Cnut the Great, a personal union between England, Denmark and Norway in the 11th century. The Kingdom of Scotland was a sovereign state in northwest Europe traditionally said to have been founded in 843. 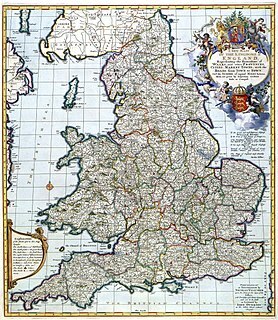 Its territories expanded and shrank, but it came to occupy the northern third of the island of Great Britain, sharing a land border to the south with the Kingdom of England. It suffered many invasions by the English, but under Robert I it fought a successful war of independence and remained an independent state throughout the late Middle Ages. In 1603, James VI of Scotland became King of England, joining Scotland with England in a personal union. In 1707, the two kingdoms were united to form the Kingdom of Great Britain under the terms of the Acts of Union. Following the annexation of the Northern Isles from the Kingdom of Norway in 1472 and final capture of the Royal Burgh of Berwick by the Kingdom of England in 1482, the territory of the Kingdom of Scotland corresponded to that of modern-day Scotland, bounded by the North Sea to the east, the Atlantic Ocean to the north and west, and the North Channel and Irish Sea to the southwest. The vast powers that belong to the Crown are collectively known as the Royal Prerogative, which includes many powers such as the ability to make treaties or send ambassadors, as well as certain duties such as to defend the realm and to maintain the Queen's peace. Parliamentary approval is not required for the exercise of the Royal Prerogative; moreover, the Consent of the Crown must be obtained before either House may even debate a bill affecting the Sovereign's prerogatives or interests. It is important to note that the Royal Prerogative belongs to the Crown, and not to any of the ministers, though it may sometimes appear that way. [ citation needed ] Although the Royal Prerogative is extensive, it is not unlimited. For example, the Monarch does not have the prerogative to impose and collect new taxes; such an action requires the authorisation of an Act of Parliament. The Crown is responsible for appointing a Prime Minister. 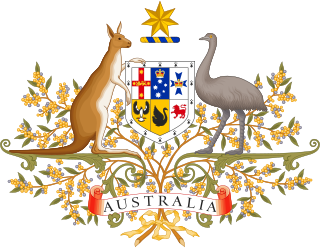 In accordance with unwritten constitutional conventions, the Monarch or Governor-General must appoint the individual most likely to maintain the support of the House of Representatives: usually, the leader of the party which has a majority in that House. If no party has a majority, two or more groups may form a coalition, whose agreed leader is then appointed Prime Minister. 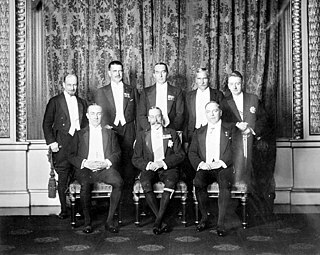 In a Parliament in which no party or coalition holds a majority, the Crown is required by convention to appoint the individual most likely to command the support of the House of Commons, usually, but not necessarily, the leader of the largest party. Situations can arise in which the Governor-General's judgement about the most suitable leader to be Prime Minister has to be brought into play. The Queen is informed by the Governor-General of the acceptance of the resignation of a prime minister and the swearing-in of a new prime minister and members of the Ministry. The Sovereign is deemed the "fount of justice," and is responsible for rendering justice for all subjects. The Sovereign does not personally rule in judicial cases; instead, judicial functions are performed in his or her name. The common law holds that the Sovereign "can do no wrong"; the monarch cannot be prosecuted in his or her own courts for criminal offences. Civil lawsuits against the Crown in its public capacity (that is, lawsuits against the government) are permitted; however, lawsuits against the Monarch personally are not cognisable. 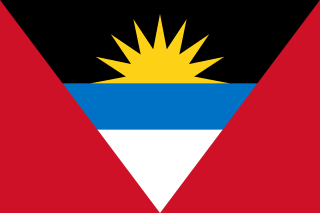 In international cases, as a sovereign and under established principles of international law, the Queen of Antigua and Barbuda is not subject to suit in foreign courts without her express consent. [ citation needed ] The Sovereign, and by extension the Governor-General, also exercises the "prerogative of mercy," and may pardon offences against the Crown. Pardons may be awarded before, during, or after a trial. The King-in-Council or the Queen-in-Council, depending on the gender of the reigning monarch, is a constitutional term in a number of states. In a general sense, it would mean the monarch exercising executive authority, usually in the form of approving orders, in the presence of the country's executive council. 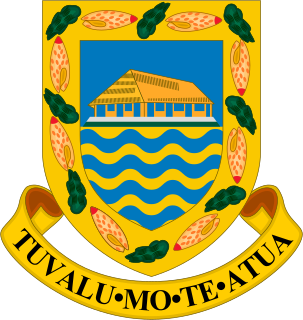 The Cook Islands are a constitutional monarchy within the Realm of New Zealand. 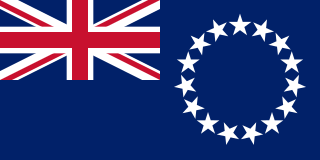 Under the Cook Islands Constitution, the Sovereign in Right of New Zealand has been Head of State of the Cook Islands since 4 August 1965. The Sovereign is represented by the Queen's Representative; as such, the Queen is the de jure head of state, holding several powers that are hers alone, while the Queen's Representative is sometimes referred to as the de facto head of state. The viceregal position is currently held by Tom Marsters. The Perth Agreement is an agreement made by the prime ministers of the sixteen countries of the Commonwealth of Nations which retain the Westminster monarchical form of government. The Perth Agreement concerns amendments to the royal succession to the British Monarchy, whose institutions and legal framework are (largely) shared equally between Britain and the other Commonwealth realms. The changes, in summary, comprised replacing male-preference primogeniture ― under which male descendants take precedence over females in the line of succession ― with absolute primogeniture ; ending the disqualification of those married to Roman Catholics; and limiting the number of individuals in line to the throne requiring permission from the Sovereign to marry. However, the ban on Catholics and other non-Protestants becoming Monarch and the requirement for the Sovereign to be in communion with the Church of England remained.